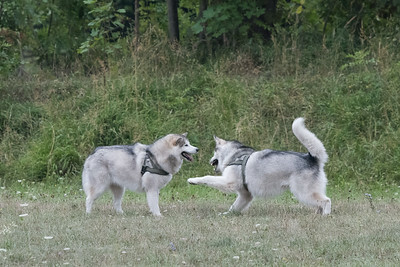 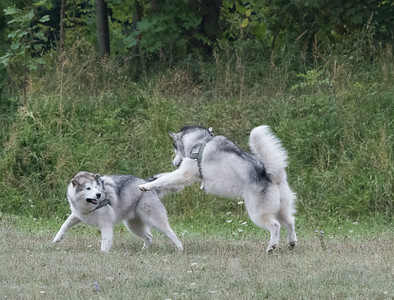 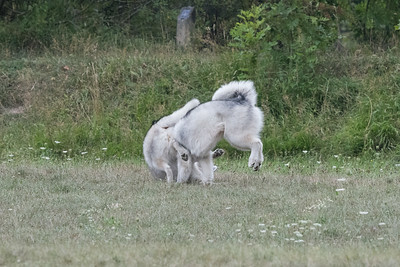 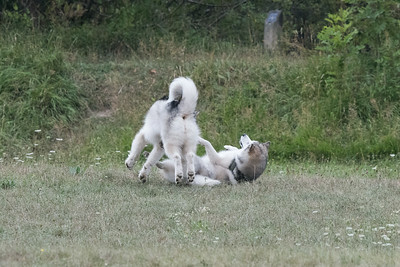 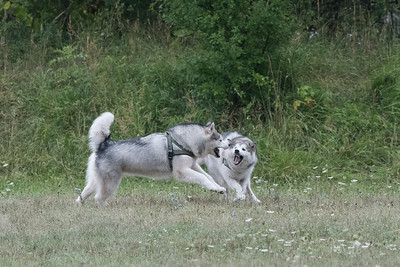 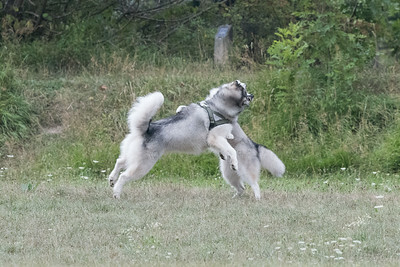 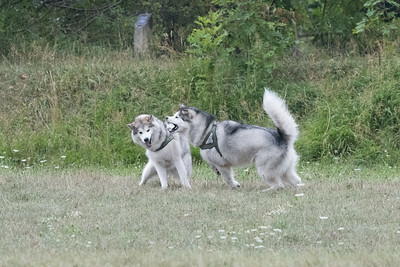 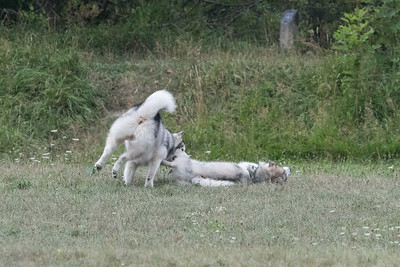 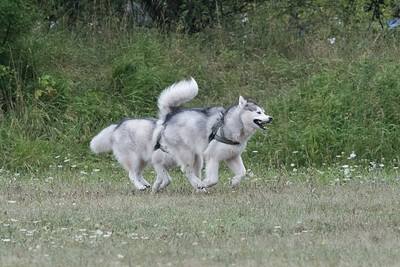 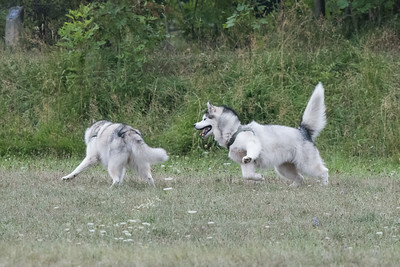 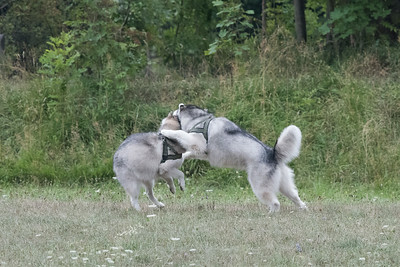 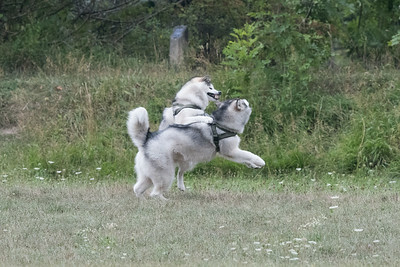 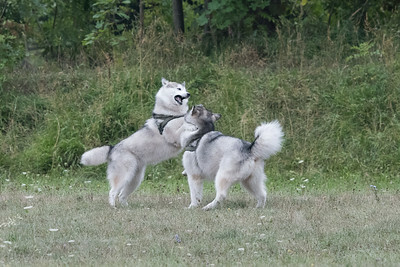 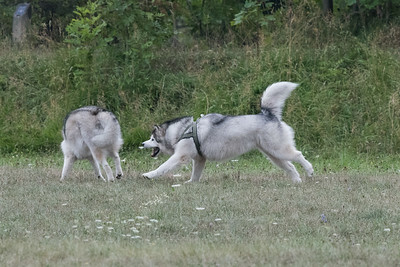 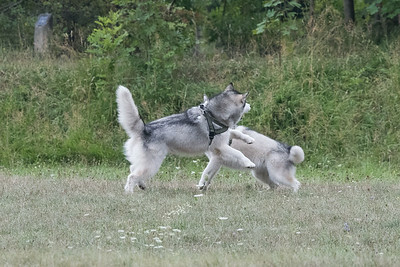 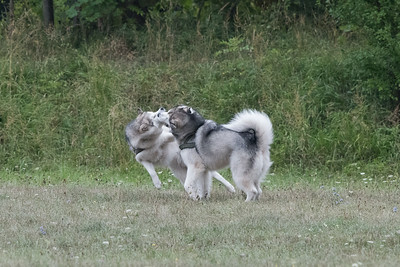 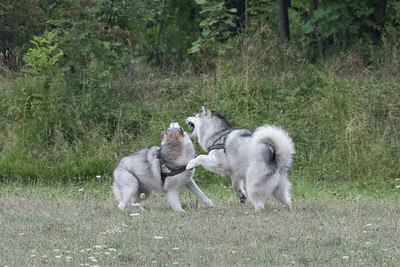 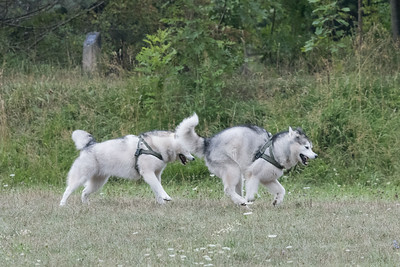 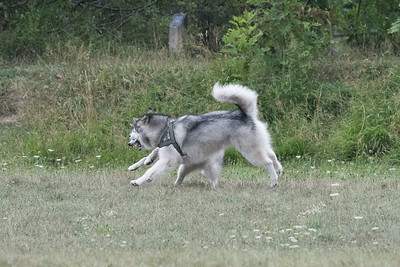 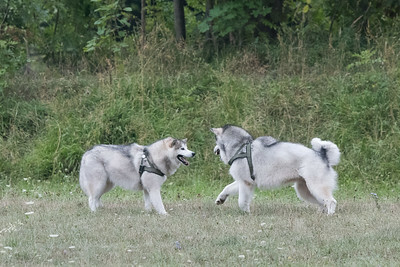 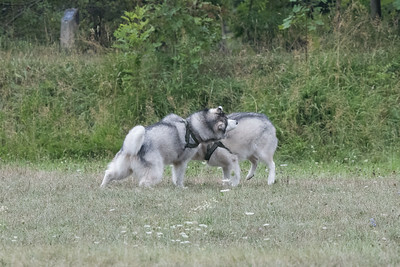 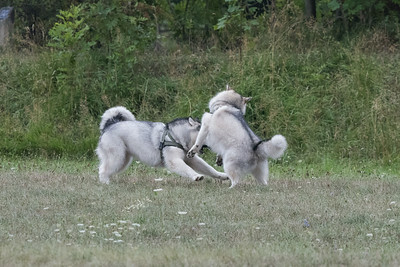 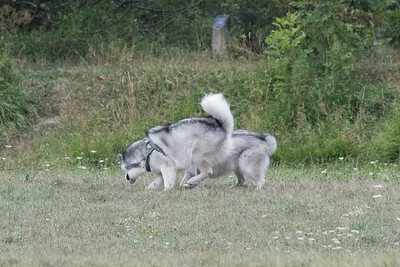 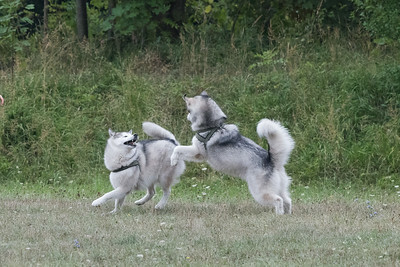 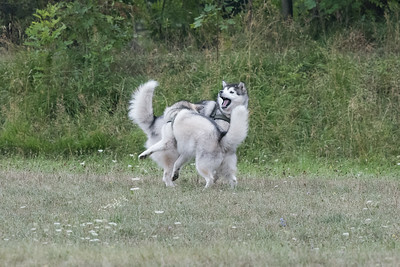 While testing a new lens, happened upon a pair of dogs that seemed very energetic and, well, happy. 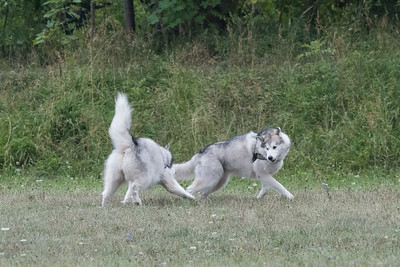 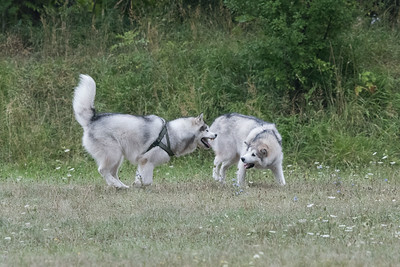 The dog pair was a good subject to test the new lens focus tracking and sharpness. 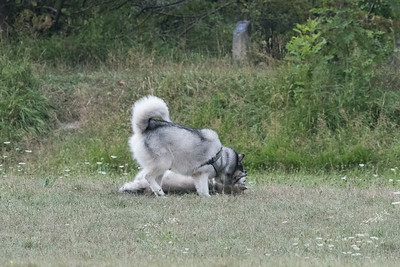 Pictures taken hand-held, all at 1/2000s, f/8, with auto-ISO.